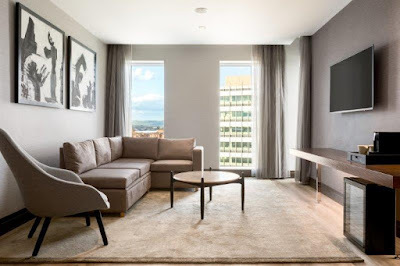 dormakaba has recently supplied a collection of hotel locks together with a pitch free pivoting system for toughened glass doors to the brand new Marriott hotel, AC Hotel Belfast. 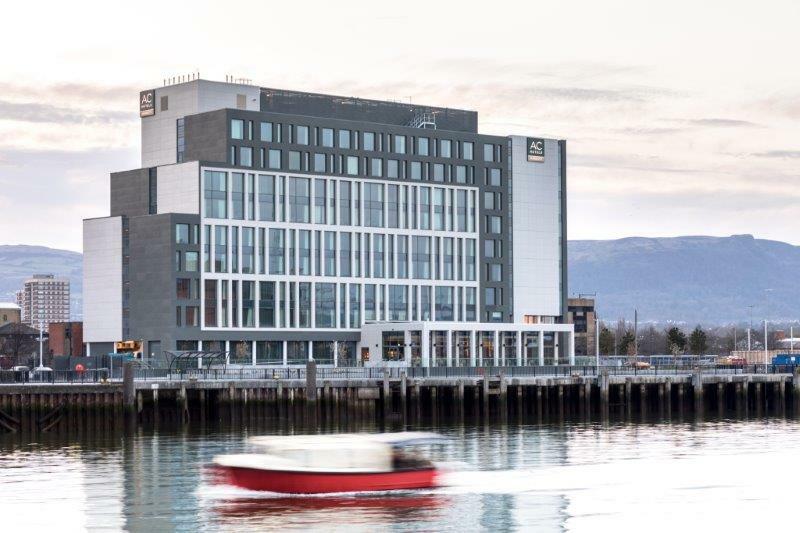 With panoramic views across the River Lagan, towards the Titanic Quarter, the new AC Hotel Belfast has officially opened its doors and is the first Marriott hotel in Northern Ireland – joining an extensive portfolio of more than 6,500 properties worldwide. 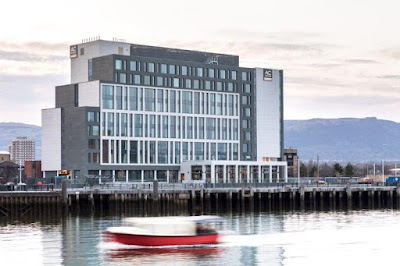 The £25 million-pound investment, by owners Belfast Harbour, is set to target both leisure and corporate business travelers, with the facilities including a signature restaurant and bar, as well as an elegant meeting space. Having previously supplied its pioneering products to the AC Hotels by Marriott in Birmingham, dormakaba was contracted to deliver high quality access solutions to the new luxury Belfast property. The scope of works included the supply of 226 Saflok Quantum RFID locks as well as 185 sets of BEYOND pivoting systems. With 188 guest bedrooms, the hotel is among the city’s largest and as such requires locks which can provide enhanced security and superior guest experience. 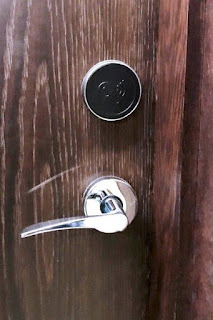 dormakaba’s award winning Saflok Quantum RFID locks in chrome and satin finish provided the ideal solution. The market leading two-piece modular design features Bluetooth Low Energy (BLE), providing a flexible alternative to keycards as guests can use their mobile device as a key. Guests can check in and out online with their mobile device and even grant or remove room access to other guests via the app – offering ultimate convenience. Additionally, the advanced technology features tracking mortise for door ajar reporting which allows hoteliers to easily review lock status reports and resolve any issues quickly and efficiently. dormakaba also specified its patented BEYOND system. The secure, functional and unique design features a pivot point positioned in the middle of the glass axle and close to the glass edge, delivering optimum safety by preventing the risk of trapped fingers.